Salisbury Antiques Centre has a large selection of stock, mostly comprising of English and Continental 18th and 19th Century furniture. They also have a good selection of antique country furniture from both England and France with some more extravagant walnut pieces from the Low Countries. 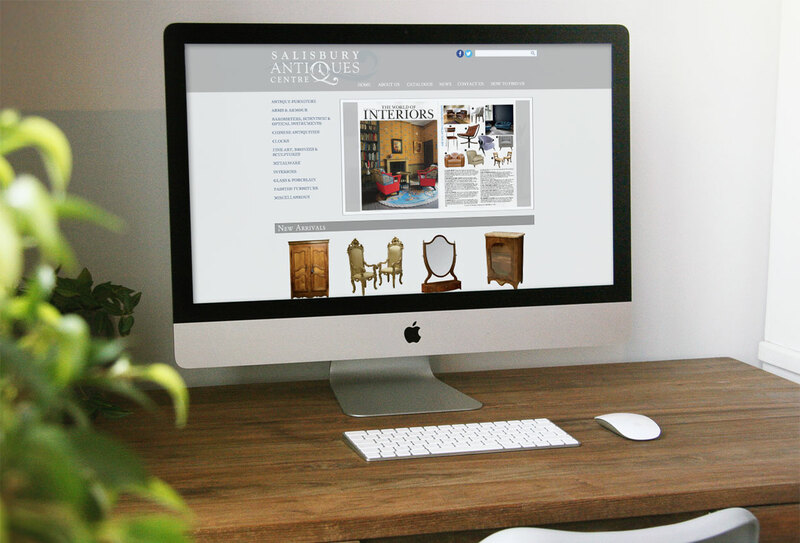 Salisbury Antiques Centre now also stocks a selection of good quality painted antique furniture to cater for those going for the more contemporary look but with added character. There is also an impressive array of antique interiors, including a fantastic selection of antique mirrors ranging from charming antique dressing table mirrors to palatial antique overmantel mirrors. The Centre also houses many other period and decorative items for the home such as antique oil paintings, antique bronzes, and antique clocks. There is also a well stocked cabinet of antique weaponry, always housing something of interest to the avid collector.